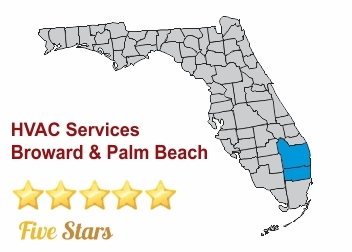 For reliable HVAC Repairs in Lauderdale that you can always count on, call our team of experts at East Coast Services. We will make you our top priority when you hire us. Since starting our business in 1981 we've gained an excellent reputation we work hard to maintain. You will be very pleased with our repairs, which will last you a long time! If your current unit cannot be repaired we will provide you with a free estimate on any new unit you like. Our HVAC Repairs in Lauderdale from East Coast Services will really impress you! You can hire us with confidence, since our technicians participate in an extensive training program. You will not regret your decision to hire us. We will work hard to meet all of your needs, and exceed your expectations. Do not hesitate to ask us any questions you might have, we will be happy to answer all of them. 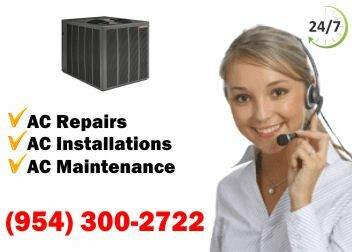 HVAC repairs Lauderdale is one of many services we offer. We also provide sales, installations, tenant renovations, retrofit, new construction, maintenance, and much more. You will be very pleased with our selection of HVAC services. 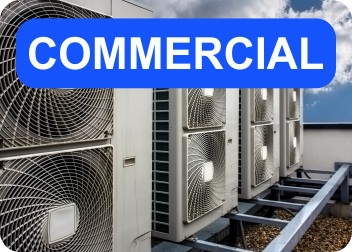 East Coast Services if licensed, insured, and bonded, so we can assist you with any HVAC job you have for us! To discuss your HVAC needs in more detail, call us today! 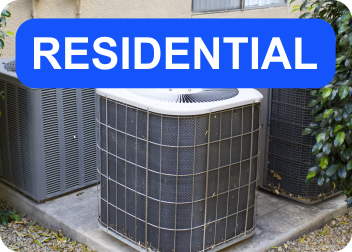 East Coast Services is an HVAC Repairs Lauderdale service company that also offers seasonal maintenance, maintenance agreements, repairs, replacements, lead detection, quality assessment of indoor air, extensions on warranties, and more. To hear more about our services call us today! You will be happy that you did!